Gina And Justin Engagement Session. 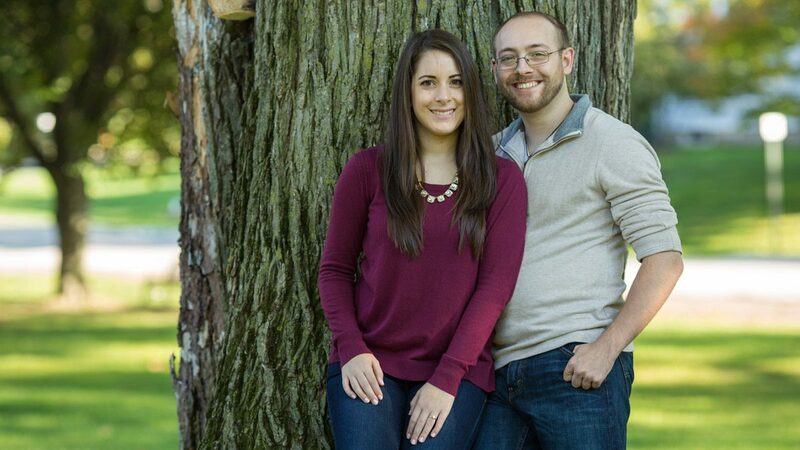 After being rained off the first time around, Gina, Justin & I were able to shoot their engagement session at Franklin Village, Farmington Hills. Franklin is a beautiful spot, though maybe I shouldn't talk it up quite so much, because as it stands I rarely see another photographer. That's nice for my clients and I. There is a lovely park, an old red barn beside the Farmhouse Coffee Shop, and some white pillars over at the church. That's before we even get into the little wooded area, or the gazebo. The (unexpected) wind had an argument with my 8 foot translucent flash umbrella - the wind won. One quick gust and the monster umbrella went crashing to the ground. The $600 flash head enclosed within was fortunately protected, and survived the topple. Not so the umbrella, as the spines got all bent out of shape. Oh well. 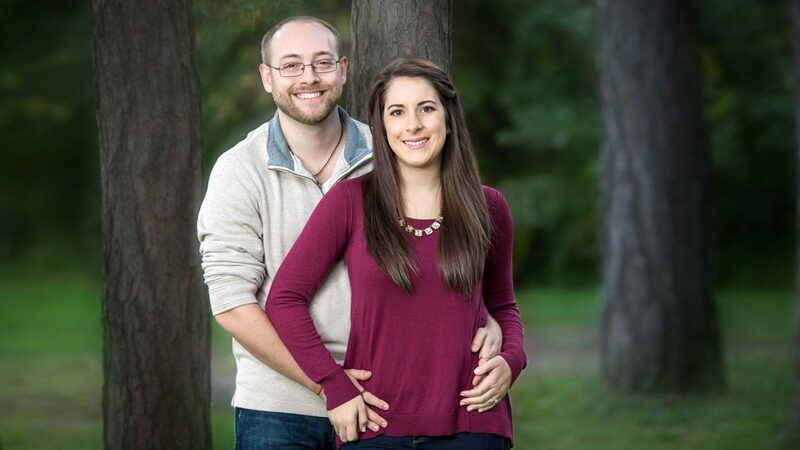 Here are a couple of images from the Gina and Justin engagement session, there are of course many more, but these seemed to be the favorites of Gina, Justin and myself. Gina & Justin were an absolute joy to work with, very easy going, very laid back, and very patient with me as I wrestled with the aforementioned umbrella. Can't wait for their San Marino Club wedding, which will be here before we even know it. 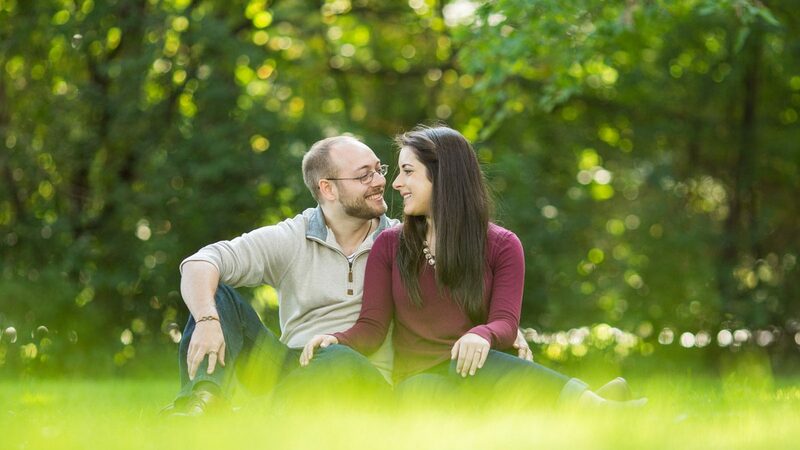 At this link you can view the engagements pictures page.